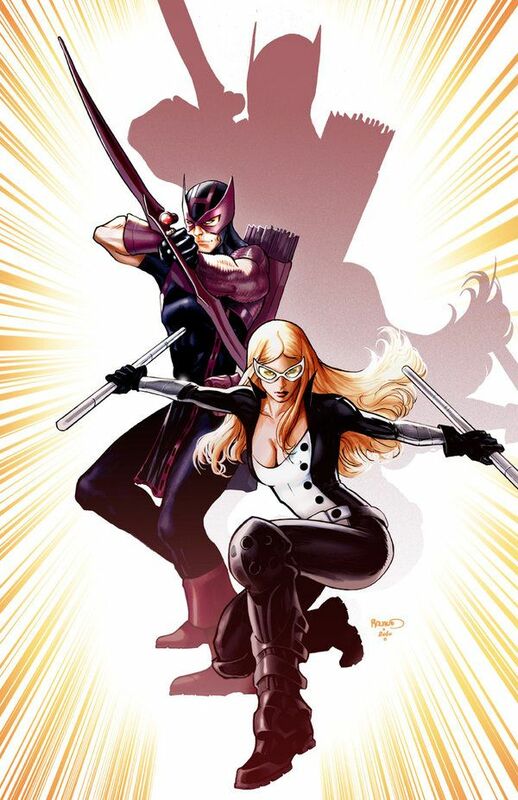 While she has no superpowers, Mockingbird is a trained S.H.I.E.L.D. agent who graduated at the top of her class and as such she can be expected to be proficient in several forms of hand-to-hand combat and familiar with a wide range of weapons. The character usually uses a pair of batons which can be combined to form a single bō-staff in combat, weapons with which she has great expertise.